All Natural Performance Horse Supplement! 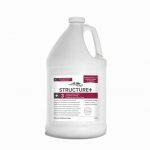 Horses today are exposed to a number of stressors—intermittent feeding, rigorous training, confinement—that can negatively impact performance and their digestive, immune, and musculoskeletal systems. 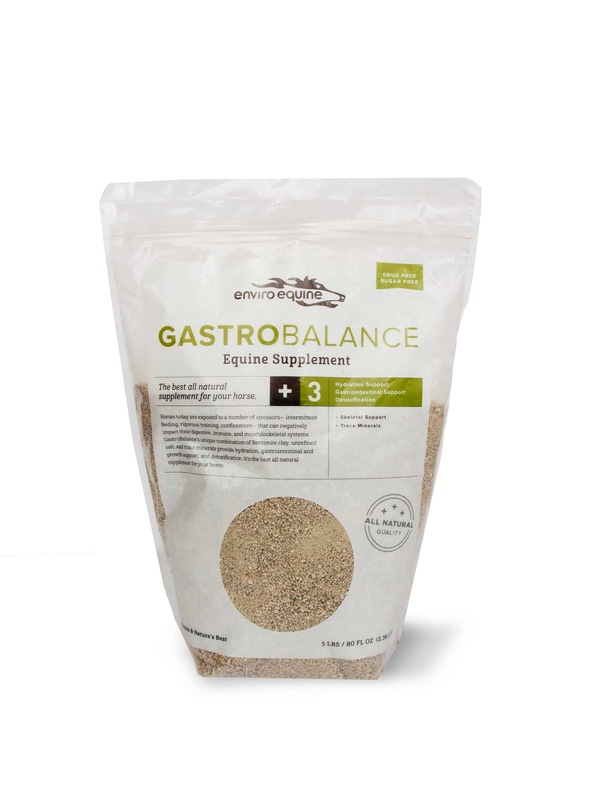 GastroBalance’s unique combination of Bentonite clay, unrefined salt, and trace minerals provide hydration, gastrointestinal and growth support, and detoxification. 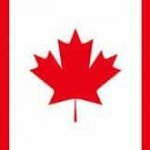 Full palettes are available, please contact us for prices. 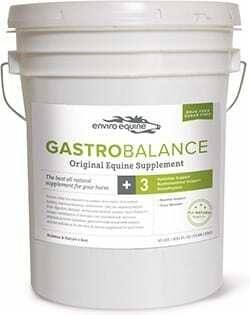 Team Tate has been using GastroBalance for a couple of years now & the health of my horses is plain to see! I have a feisty red headed mare and she has totally blossomed on it and her stomach has continued to be so strong with even a very heavy show schedule. 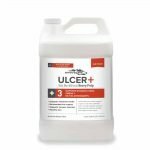 I have never had to treat her for ulcers ever. 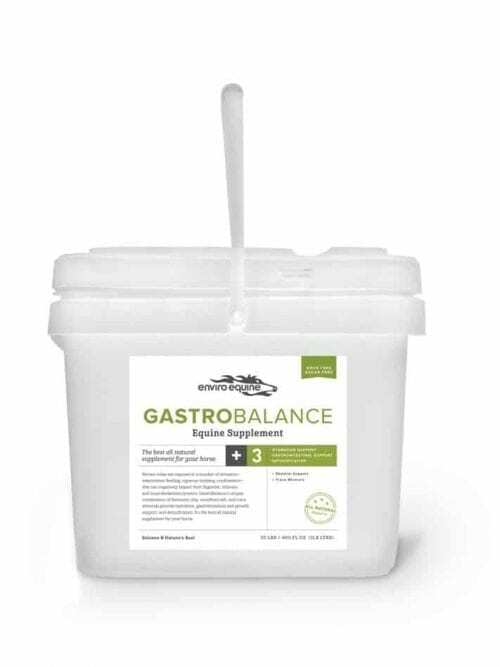 Another horse we have gets diarrhea in FL from the bacteria in the ground and water, we put him on the Gastrobalance – it’s the only thing that solved his problems! It was amazing! As we attempted to wean him off of it, it came back! It was a miracle cure for him! My OTQH spent a year turned out with alfalfa on free feed and grass up to his belly. Still, as you can see he isn’t an easy keeper! Lucky for me, once he came back into training he was able to get Enviro Equine! OmegaBalance and Gastrobalance have helped him gain weight, his coat looks spectacular (yes he’s trying to dapple in winter!) and he has no need for shoes. He was also a terrible worry wart which gave him ulcers but since being on the gastro we haven’t needed to use any additional medications for his gut! Since he’s been supplement free for a year he’s a perfect example of what you can expect when you start to use Enviro Equine! 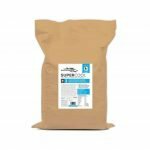 I’m amazed by the difference I’ve seen in all of my horses after being on EnviroEquine’s products for just 30 days. Their coats went from being dull and generally lack-luster to shiny and dappled in just a couple weeks. 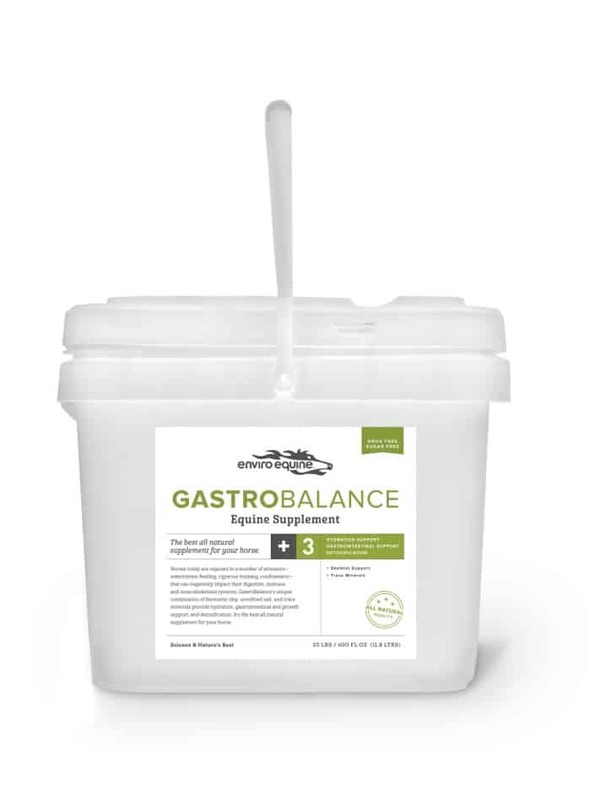 Gastric health is also very important to me as we are constantly traveling to shows, and I am so pleased with how happy and eager to work my horses are while on GastroBalance. It’s extremely comforting knowing my horses are getting the best care on EnviroEquine’s all natural supplements! !